QUELS SONT LES CHAMPIONS QUI UTILISENT HORSE-FIRST ET POURQUOI ? HORSE-FIRST, des produits pour la santé, le confort, le bien-être et les performances de vos chevaux ! Les produits aliments complémentaires pour chevaux HORSE-FIRST sont utilisés par les plus grands champions du monde entier ! Scott Brash MBE is a world top ranking Show Jumper. Scott’s love for riding began at the age of seven, when he first took up the sport. He competed in his first show when he was nine. His rise through the ranks since those days has been largely due to a consistent and determined dedication to being the best that he can be. 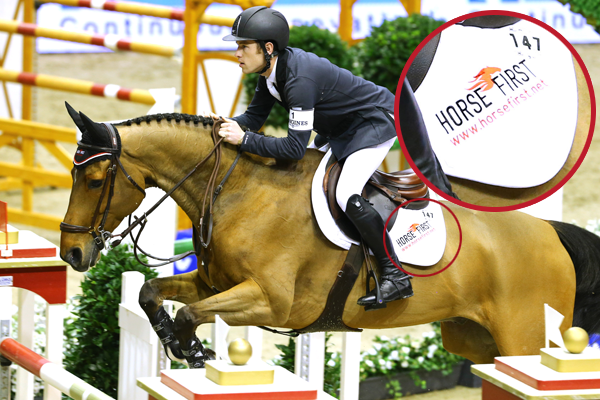 Aged just 28 years, his achievements already include an Olympic gold medal (for the team event at London 2012) and he was winner of the Global Champions Tour (the youngest ever to do so) in 2013. As the year 2014 dawns he now ranks number one in the Longines World Ranking list, and can claim to be the nation’s hottest Show Jumping prospect at this exciting time for the sport in Britain. More information on Scott can be found here. 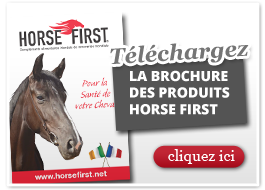 Et bien d’autres champions encore que nous remercions de nous faire confiance pour la santé, le bien-être, le confort et les performances de leurs chevaux en utilisant les produits Horse-First !